These beautiful and versatile French doors will create the perfect connection between your house and the outdoors of your Westbury on Trym home. With these stylish doors you will enhance your house’s elegant and charming features. Not only will they enhance your home, they will also create an easy access to your garden, while maintaining efficiency and high security. This makes French doors an outstanding choice to add to your property. 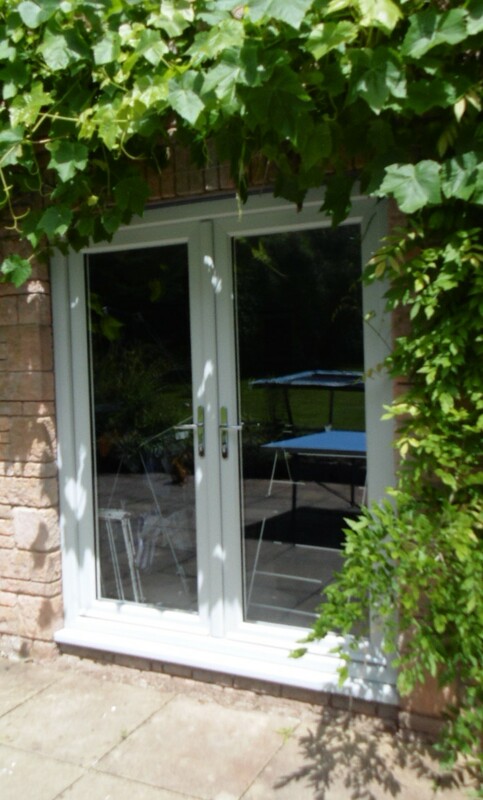 Our French Doors are carefully manufactured to the highest security standards, making their structure secure and robust and qualified to last for a significantly long period of time. We pride ourselves on offering our clients high quality products, great customer service and installations done by our expert team. Read our helpful guide to find out more about the different features and benefits our French doors offer your next Westbury on Trym home improvement. 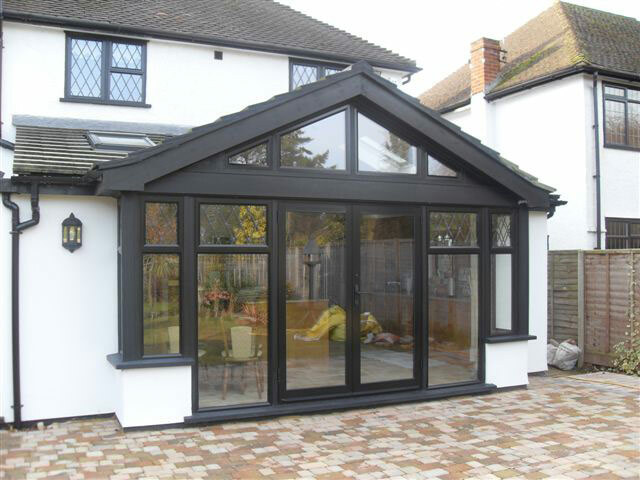 French doors are suitable for almost any type of property, proving to be a fantastic choice for your Westbury on Trym home improvements. They can fit just as perfectly in modern houses as in traditional ones, adding a graceful aesthetic to your home. These doors are amazingly versatile and can be installed almost anywhere in your home, creating seamless entry and exit points to your outdoor spaces. We know how vital it is for you to keep your home warm during rough cold days, and that is why our French doors were designed to function as providers of impressive thermal barriers. Their multi-chambered uPVC profile works to trap the warm air inside your home while blocking the cold air out of your house. This means that by retaining heat, your home will stay warmer and comfortable for longer. Consequently, this will greatly benefit you by possibly reducing your energy costs as you could be depending less on heating. Therefore, when you choose French doors you can be confident that you are going for an environmentally friendly and effective investment. 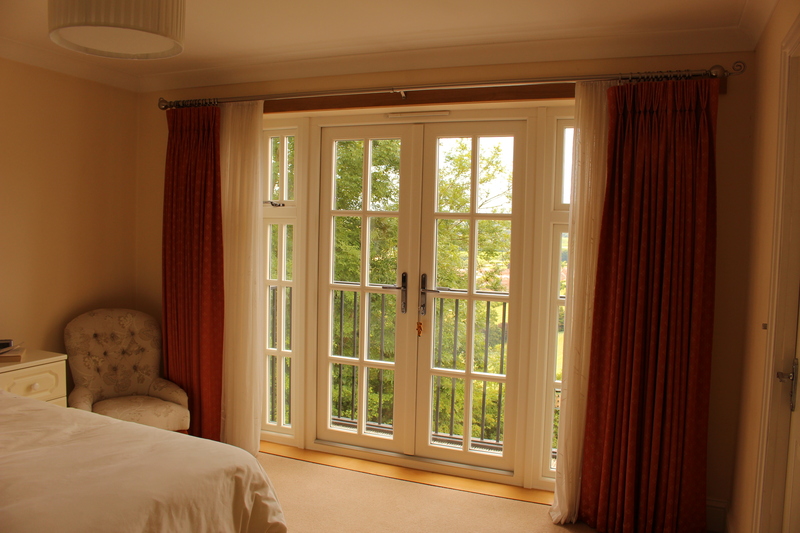 French doors aren’t just elegant elements to add to your Westbury on Trym home. They are also highly secure and functional doors with a physically robust frame capable of providing significant protection. Their sturdy design is reinforced by a cutting-edge locking system, with shootbolt locks inbuilt into the frame of the doors. This ensures you get the ultimate protection offer for your home. Our doors have been tested to resist attempted break-ins, making them a wonderful choice that will assure you and your family will be highly protected. We know that every home is unique. As such, we offer a diverse range of colours and charming finishes that will allow you to personalise your French doors according to your personal tastes in a way that will complement the architecture of your house. To make sure that your doors meet your requirements, you will also be able to customise them with a variety of different beautiful hardware options like handles, knockers and even door letterboxes. Create the look you’ve always imagined for your Westbury on Trym home down to every little detail, choose a beautiful woodgrain foil to create a stunning timber effect that will have your door adding even more charm to your home. Our French doors come equipped with door restrictors, which will prevent damage by stopping the door from opening past a set angle. Therefore, we are committed to ensuring that you get the best quality and security for your money. Combined with high quality manufacturing, these exceptional double-glazed doors are built to perform outstandingly for years. Plus, they need just minimal maintenance requirements to be kept looking bright and performing at a great level. That is all you will need to do to keep your French doors elegant and functional every year. 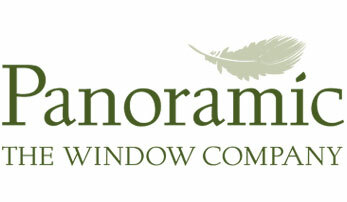 When choosing our French doors, you will be making your home improvement projects cost effective. We pride ourselves on offering you the best products for your money. So, feel free to access our online quoting engine and quickly get a free personal guide price. All you need to do is simply enter your specific requirements, such as your French door options, the measurements and your post code. If you would rather speak to our great team to get expert advice and personalised guidance in finding the most suitable French door for your home improvement projects, get in touch with us and we will make sure to find the best solution for you.